Affordable Pools offers clients competitive prices and quality workmanship in its pool coping and tile repairs. Whether you are looking to dive into a major remodeling of your pool to transform your backyard, or simply need to work on the plaster, tile and coping of your pool or spa, Affordable Pools is the company to get the job done. No matter your pool remodeling needs, we offer our clients honest evaluations of their pool and help them decide how best to bring life back to their home’s signature feature. Affordable Pools only has in-house crews to install your new Pool Coping and Pool Tile. Whether you are choosing precast coping with Affordable Pools Stock Tile selection or your going all out with Brielle Granite Pool Coping with Glass Pool Tile, we will install it with the highest level of quality and craftsmanship. Ask our salespeople Today for Samples and brochures off all the products Affordable Pools installs in today’s modern swimming pools. We can provide you with estimates all available options for your budget and needs. Call today for a Free Estimate. 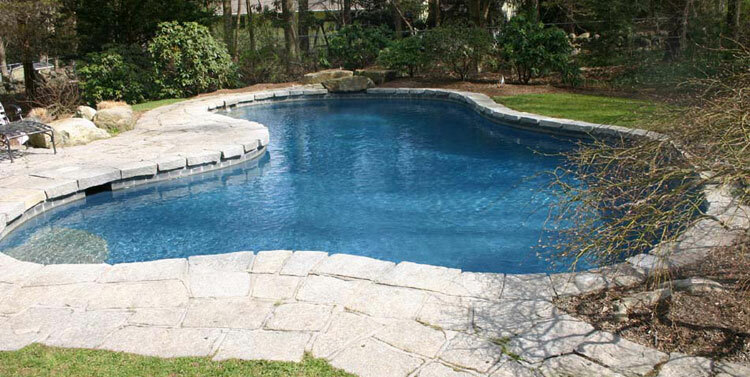 For more information about pool repairs, tile and coping remodeling services in Boston, New Hampshire, Massachusetts, Maine and Vermont from Affordable Pool Repair, contact us by phone, email us or fill out our online contact form and schedule an appointment with Affordable Pools today!